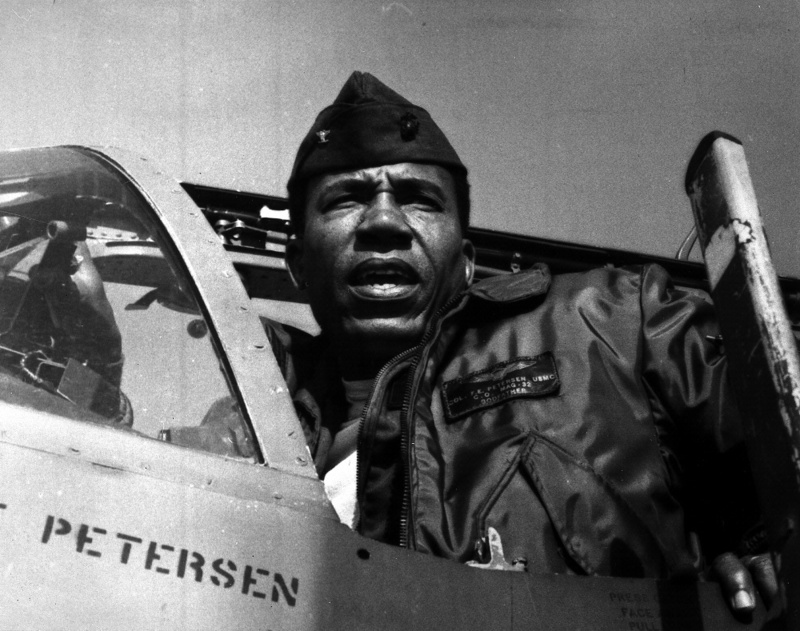 Frank E. Petersen served as a combat pilot in the Korean and Vietnam wars. Frank E. Petersen served as a combat pilot in the Korean and Vietnam wars. The Marine Corps aviator rose to the rank of lieutenant general.